At the beginning of each season, each parent/guardian will receive the Girls on the Run Grown Up Guide. A general overview of each of the 20 lessons is included as well as questions and conversation starters you can use at home to reinforce the learning goals of the curriculum. By stimulating conversations that build upon each lesson topic, we hope to further weave the Girls on the Run mission into the daily lives of the girls and the adults who care for and love them. Why is this important? While children can be affected and inspired by their teachers and friends, it is parents and caregivers who have the ultimate influence in their lives. As you discuss the lessons, you will reinforce the goals of the Girls on the Run program while also deepening your connection with one another. If you are returning to Girls on the Run for the second, third or even sixth time, we strongly encourage you to continue asking your girl these questions. She is growing up and continually changing, and while the questions remain the same, the answers will evolve. Girlshealth.gov was created in 2002 by the U.S. Department of Health and Human Services' (HHS) Office on Women's Health (OWH) to help girls (ages 10 to 16) learn about health, growing up and issues they may face. Girlshealth.gov promotes healthy and positive behaviors in girls, giving them reliable and useful health information in a fun, easy-to-understand way. The website also provides information to parents and educators to help them teach girls about healthy living. National Eating Disorders Association is dedicated to expanding public understanding of eating disorders and promoting access to quality treatment for those affected along with support for their families through education, advocacy and research. A Mighty Girl is the world’s largest collection of books, toys, movies, and music for parents, teachers, and others dedicated to raising smart, confident, and courageous girls and, of course, for girls themselves! The site was founded on the belief that all children should have the opportunity to read books, play with toys, listen to music, and watch movies that offer positive messages about girls and honor their diverse capabilities. 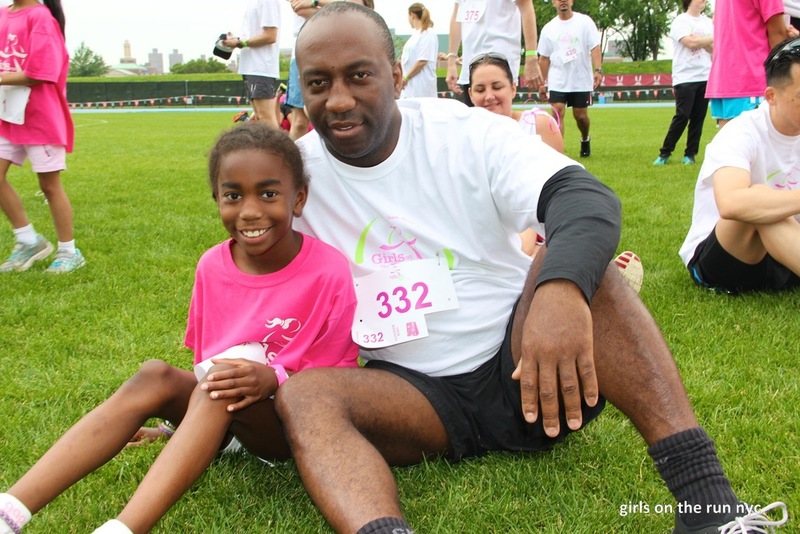 See GOTR International's other resources for parents and guardians of growing girls.